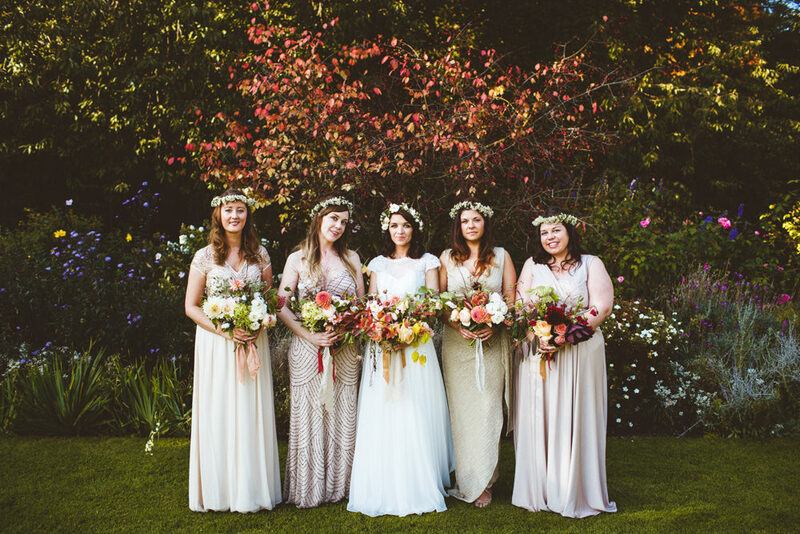 You have GOT to see the flowers in today’s decadently Autumnal wedding! 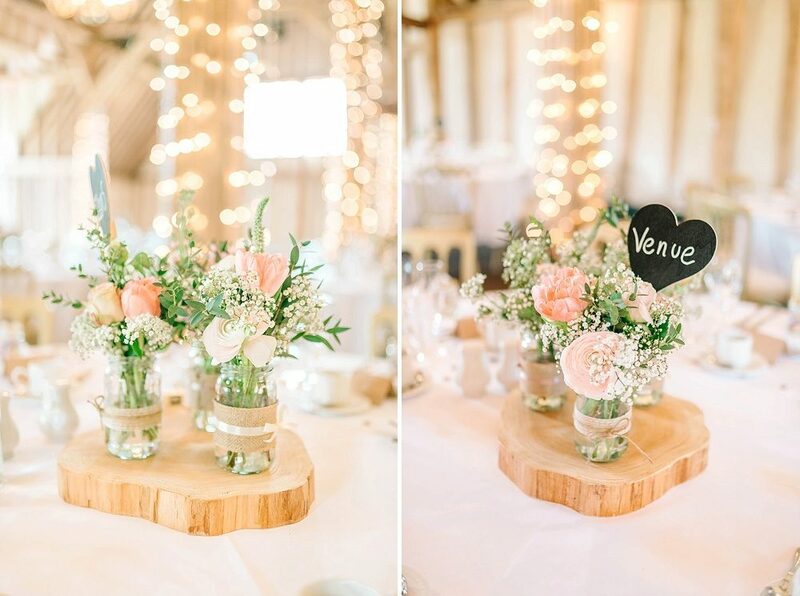 I mean quick, start swiping through the amazing slider of beautiful images if you haven’t already to cast your eyes on some truly glorious centrepieces and one magnificent bouquet. 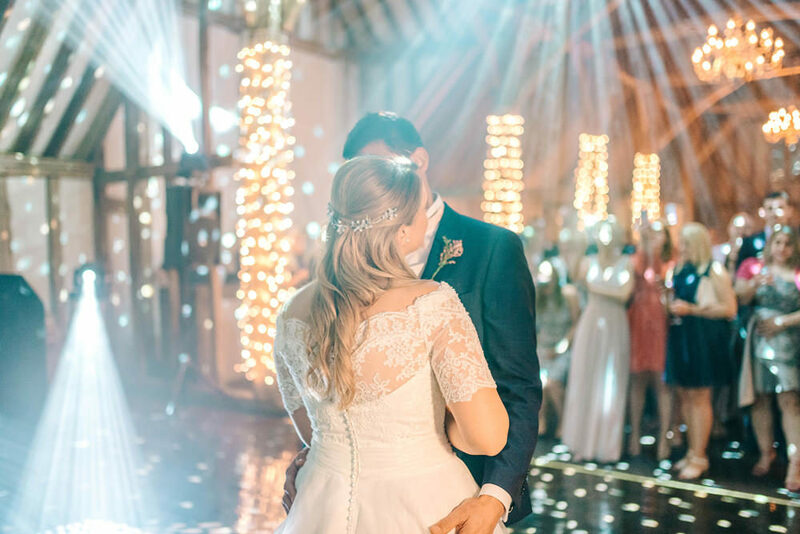 Cara and Rich decided to tie the knot at East Riddlesden Hall in Yorkshire accompanied by lashings of seasonal blooms, some seriously contemporary black and white striped decor and layers of festoon lighting. 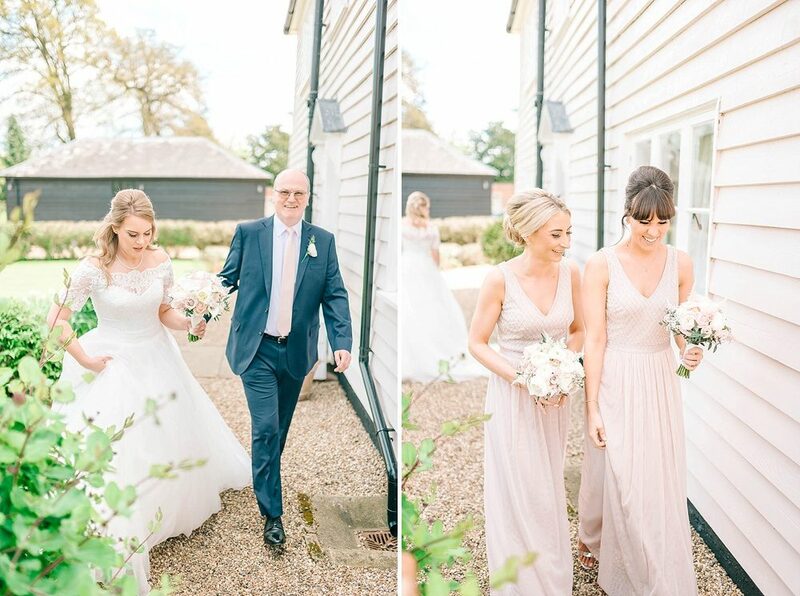 I adore Cara’s heavenly smokey eyes, her mismatched bridesmaids and her rustic decor which is imbued with charm just like Cara and Rich themselves. All the fun and games and those beautiful sunlit portrait shots were captured by Photography34. One of the loveliest parts of this job is watching people’s life journeys unfold. 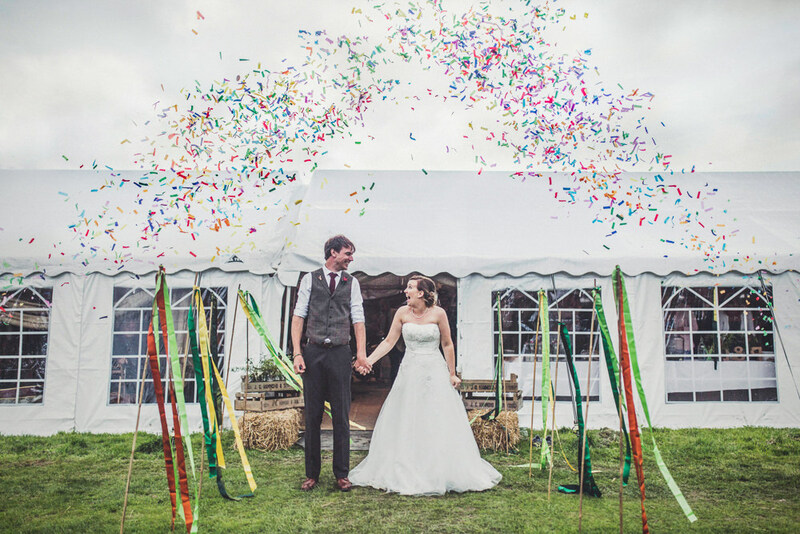 Paddy and Debs joined the RMW pages in 2015 to blog about planning their big day. They made us giggle, they made us cry and they genuinely made us fall in love with their infectious positivity and authenticity. They are both truly kind people and so today it’s a real pleasure to their wedding with you. It is everything I imagined it would be and more. 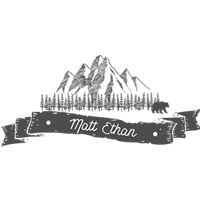 I’ve honestly never seen a wedding filled with so much joy. 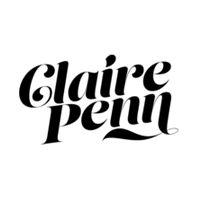 The images from Claire Penn and video from Papertwin Weddings are just beautiful and capture the essence of the day perfectly. 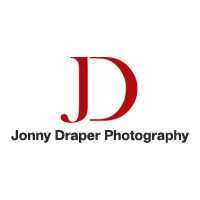 (Oh and I must give a big shout out to new Love Lust List member Willo Photography for second shooting). There are just so many thoughtful details too – writing personalised postcards for guests instead of favours is an idea I simply adore. Alcoholic ice lollies is another idea I can totally get on board with 😉 and the confetti bomb? 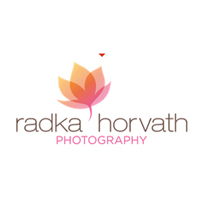 What a way to create gorgeous portraits! Right, I hope you’ve got a cup of tea and a packet of biscuits for this wedding, as it’s definitely one to be savoured slowly. 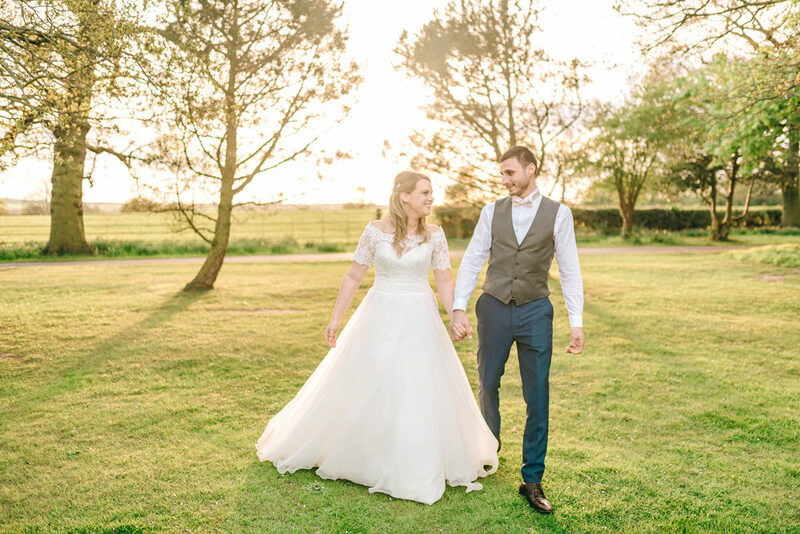 Congratulations gorgeous Debs and Paddy – we wish you all the best for the future and are very thankful to have had you as a RMW real Bride and Groom. Wow. That’s all we can say. 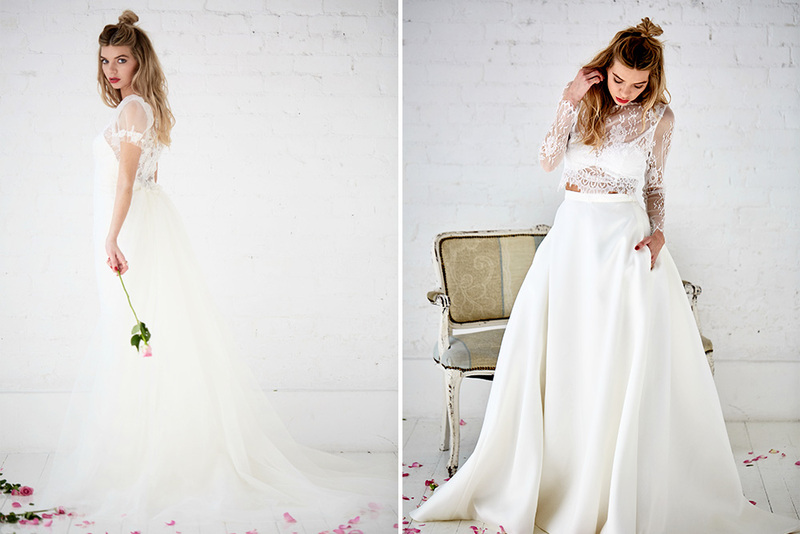 We always adore Charlotte Balbier’s dresses but the new ‘Untamed Love’ collection is simply divine. The signature ‘Untamed Love’ dress is beyond stunning – think watercolour florals in prettiest colour palette. It’s a real show stopper of a dress. 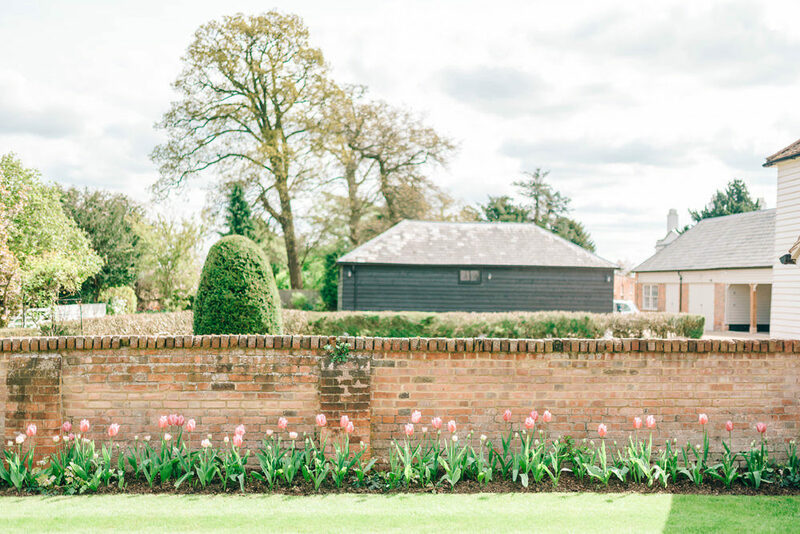 The lovely Charlotte Balbier designs some of the prettiest dresses and we are super excited to give you an exclusive look at her brand new collection. Not dresses this time but a stunning collection of bridal separates to work in your own way. We have been spying sneaky peeks of this collection on Charlotte Balbier’s Instagram and are very excited to share a few of the designs with you today. Say hello to Tempest, Harper, Sloane, Rebel, Flynn, Hero, Cecily, Cosima, Langley and Fawn. The New Charlotte Balbier Bridal Separates Collection. This morning’s lovely Bride Sally is wearing one of our absolute favourite designers – Charlotte Balbier, and doesn’t she look beautiful? The Clementine gown fits her like a glove and is perfect for her relaxed yet sophisticated Spanish fiesta wedding. (And remember you can see more stunning Charlotte Balbier dresses right here on RMW). 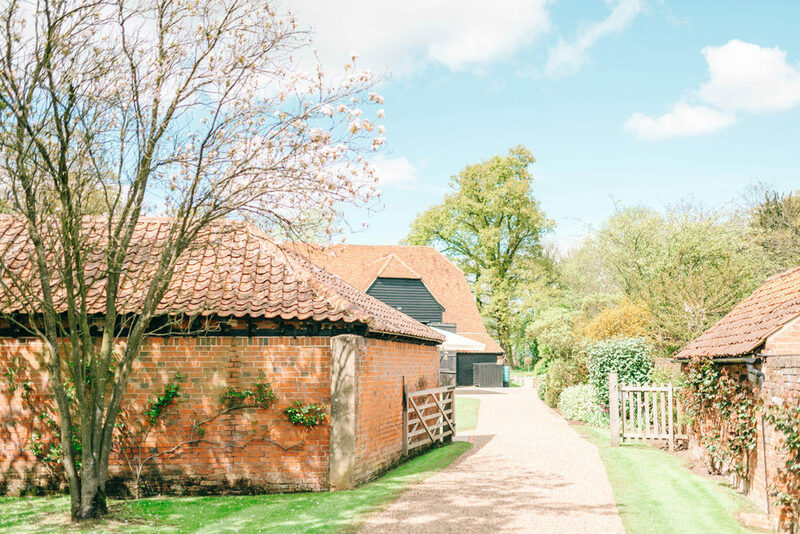 Sally and David didn’t even visit their venue before booking their big day, putting all their trust in Rachel Rose – one of our Love Lust List recommended wedding planners, to find the perfect place for them. And she definitely succeeded! The Spanish Villa where they held their ceremony and reception is just beautiful! Set high in the mountains, with sea views, surrounded by countryside, it really is idyllic. 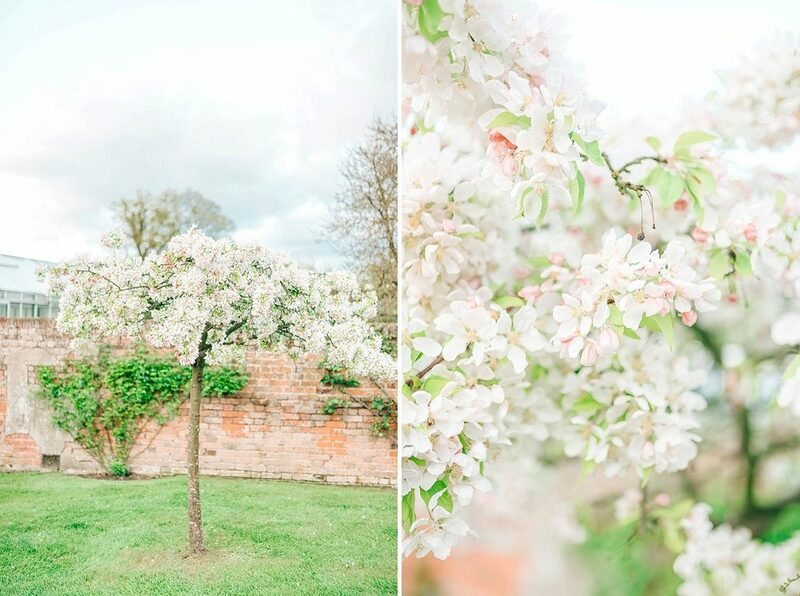 We have already shared some sneaky peeks of the utterly beautiful new Willa Rose collection from Charlotte Balbier with you and they have been getting a lot of love! The dresses are dreamy, feminine and everything a wedding dress should be. 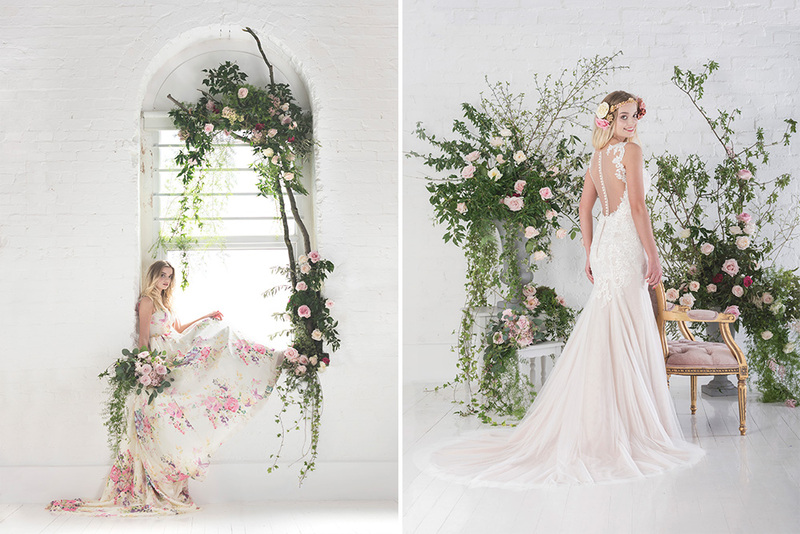 The 2016 new Charlotte Balbier, ‘Willa Rose’ collection captivates a bride’s imagination with Bohemian free spirited designs to take Balbier brides on a magical journey. 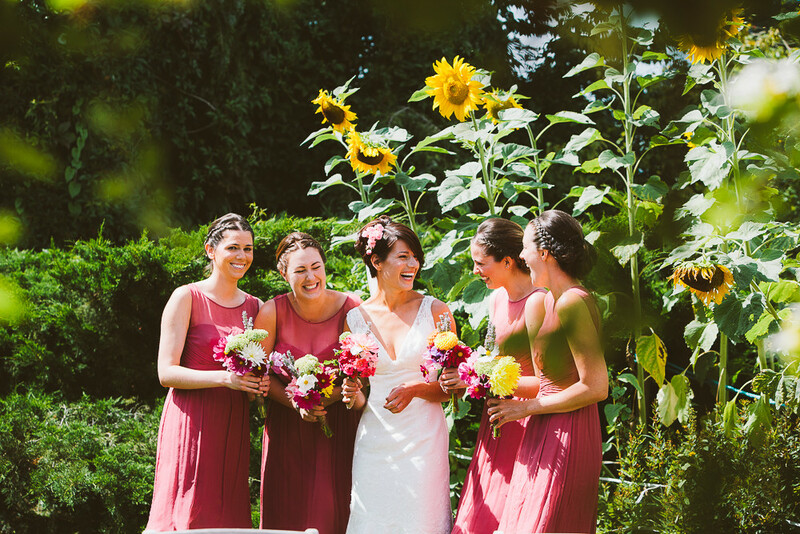 With 27 dresses to choose from, today we are sharing the full collection with you and thought we would tell you a little bit more about each dress. 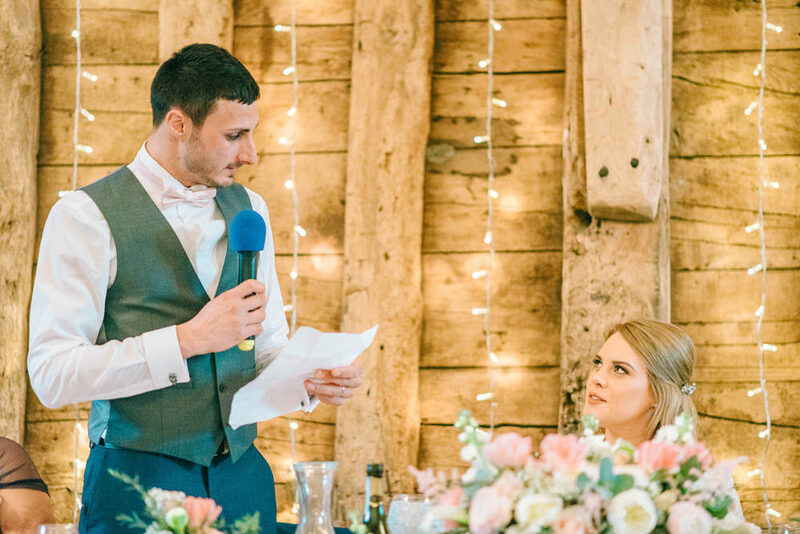 Natalie and Andy both grew up on farms so it made perfect sense, not to mention affordability, for the couple to get married in the grounds of the Bride’s family home – tractors and all! 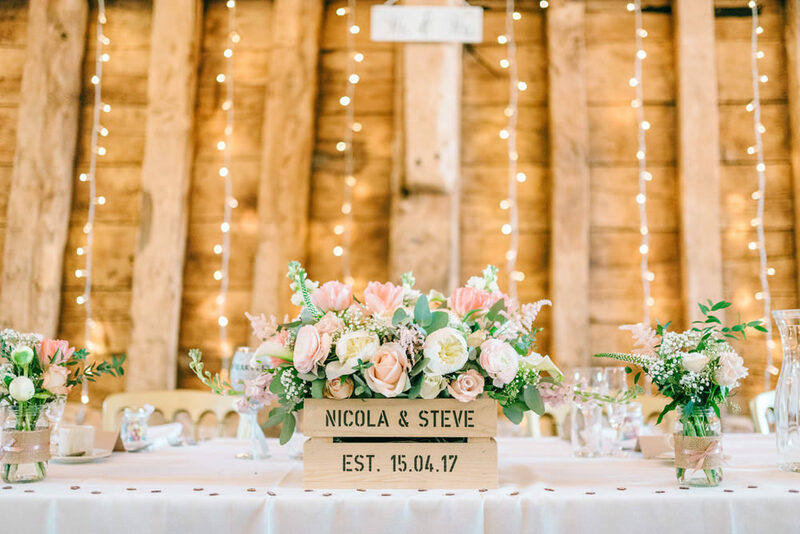 This wedding is a real labour of love, not only did Natalie’s talented Mum grow all of the flowers from scratch and create every single bouquet and table centre, her Dad transformed a rusty old barn into the most spectacular venue. 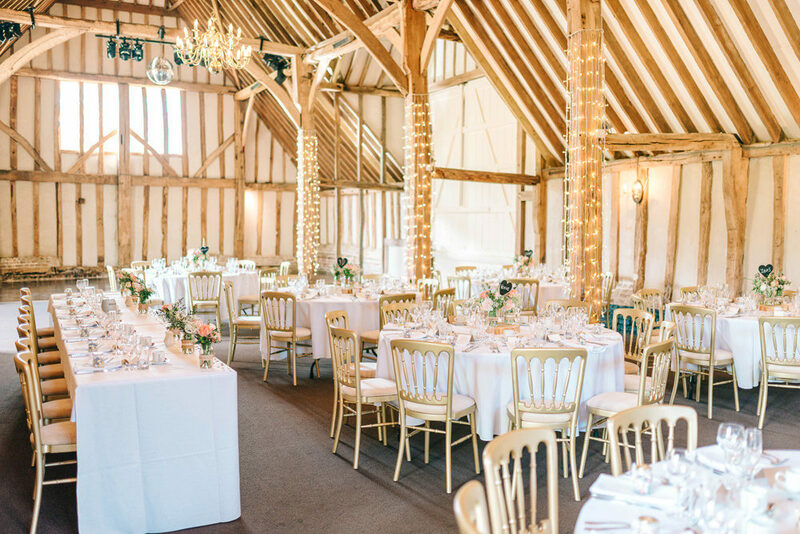 The guests had no idea where the actual wedding breakfast was being held so it was a complete surprise when a pile of hay bales were removed to reveal the beautiful setting…. Genius. Also, how perfect is Natalie’s Charlotte Balbier Tabitha gown? I love the simplicity and the delicate french lace, it is as if it was designed especially for her.